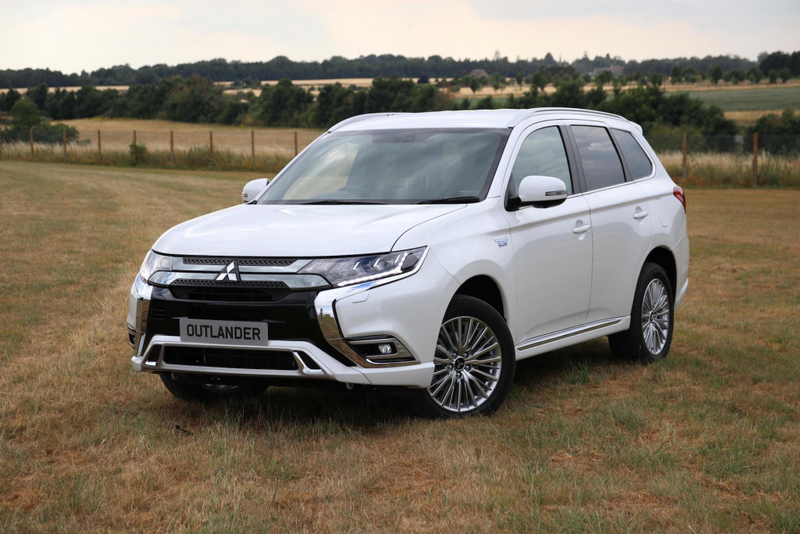 The Advertising Standards Agency (ASA) has dismissed two complaints that an advert for the Outlander PHEV could potentially mislead consumers. First aired in September 2018, the complainants argued that the advert voice-over placed repeated emphasis on the electric elements of the Outlander PHEV. 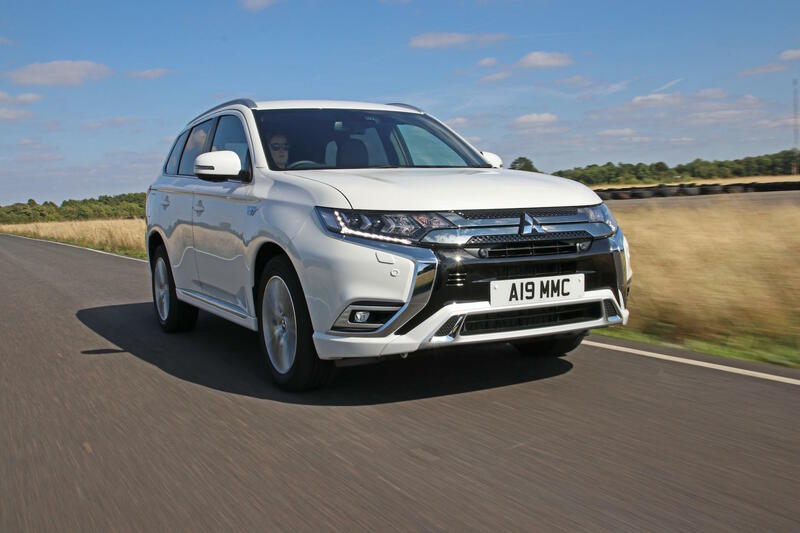 According to the two complainants, this could lead viewers to think the popular Mitsubishi SUV was powered mainly by electricity, and not the petrol engine. However, in considering the complaints, the ASA ruled that the content of the advert was more than sufficient to prevent viewers from being confused. This meant the ad was found not in breach of rules regarding misleading advertising, substantiation, exaggeration, and environmental claims. When defending the advertisement, Mitsubishi argued that “the ad did not state that the vehicle was purely electric and highlighted the fact that the vehicle had an electric only mode”. In addition, the company also pointed out that: “the name of the vehicle included the acronym PHEV (Plug-In Hybrid Electric Vehicle) which informed consumers of the vehicle category”, which should have made it clear. 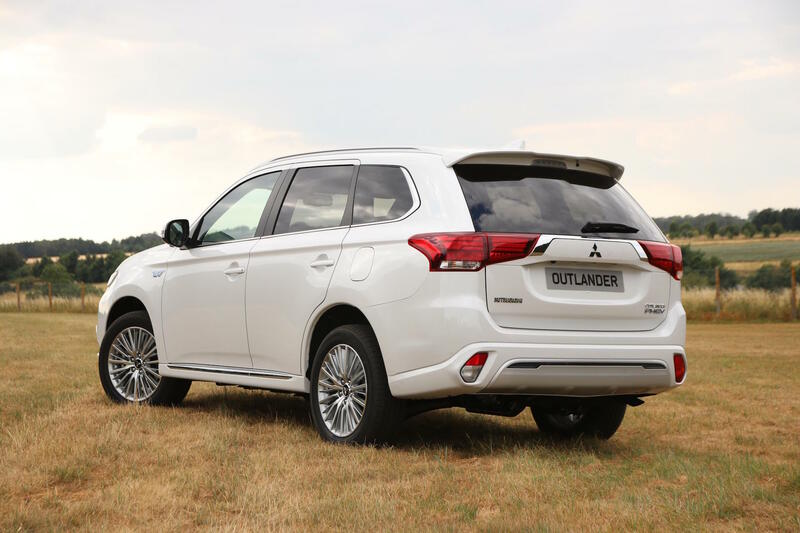 The Outlander PHEV has cemented its position as the UK’s best-selling plug-in hybrid. Revisions made in September 2018, as highlighted by the advert in question, kept the Outlander from being affected by the new WLTP regulations. Previous rulings from the ASA have treated claims about hybrid cars with particular caution. A Facebook advert post for the BMW i3 was banned, after the ASA ruled that it could not be called a ‘clean car’ with a range-extending petrol version on offer.